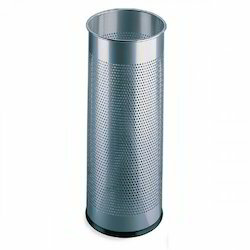 Pioneers in the industry, we offer pole hanging dustbin, mph stainless steel dustbin, stainless steel dustbin with lid, stainless steel 304 swing bin, stainless steel 304 bin and stainless steel perforated dustbin from India. 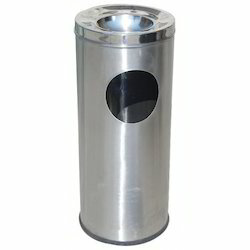 We are offering Pole Hanging Dustbin in New Delhi, India to our customers over the complete world. 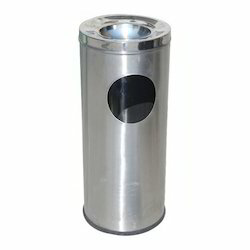 Our considerable collection Pole Hanging Dustbin of ranges is made utilizing ideal quality crude material that is examined on different types of guidelines to ensure that its long lasting actions. 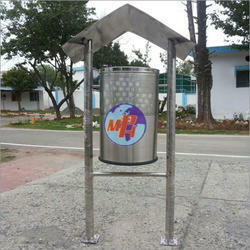 In addition to this, we MPH Group provide these Hanging Dustbins within assured frame of time at very attractive rates. 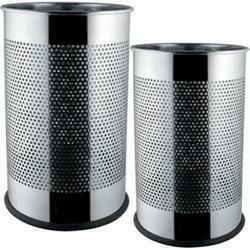 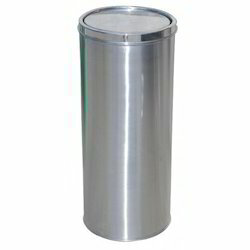 We are offering Stainless Steel Dustbin with Lid. 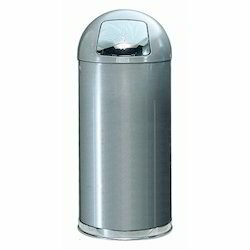 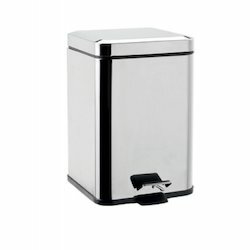 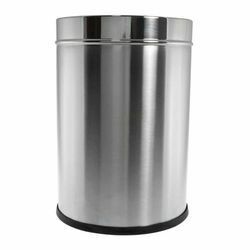 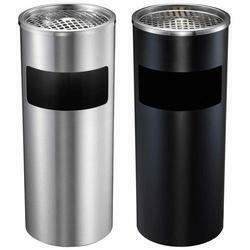 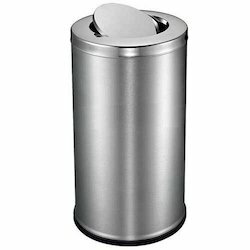 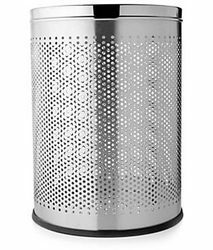 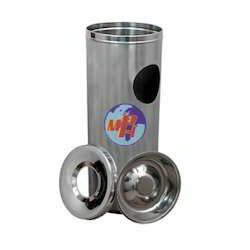 This Stainless Steel Dustbin is highly preferable in roadside, houses, hotels, hospitals, and airports for keeping waste. 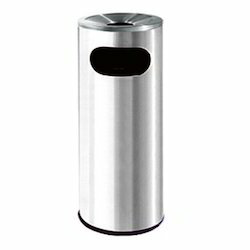 Our provided dustbin is manufactured by our seasoned professionals by utilizing high premium grade stainless steel in sync with the defined industry norms. 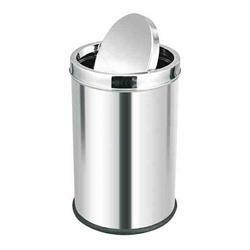 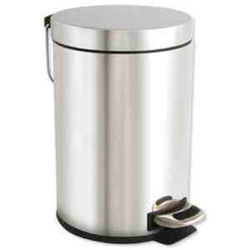 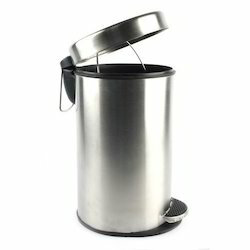 In additionally, this Stainless Steel Dustbin with Lid can be purchased from us in several sizes at the reasonable price. 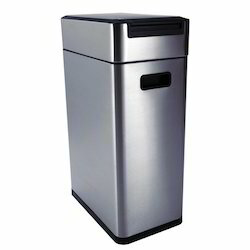 With thorough understanding of the relevant industry, we are offering a wide range of Steel Dustbins. 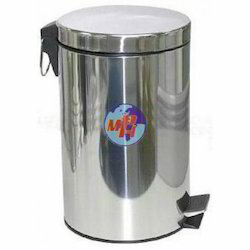 In tune with various demands of our prestigious clients, we offer these dustbins in different customized options and specifications. 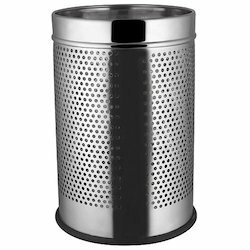 Widely used to in homes, hotels and offices to keep waste materials, offered dustbins are manufactured using the finest quality steel and innovative technology by our adroit professionals. 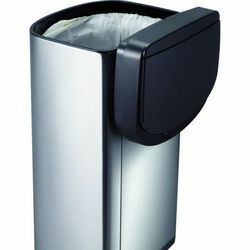 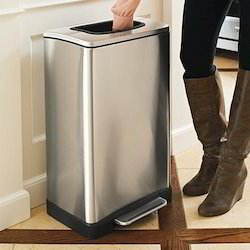 Besides, these dustbins are highly appreciated in the market for their different features. 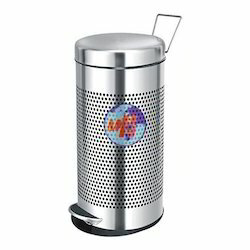 We are leading manufacturer and exporter of Push Dustbin and our product is made up of good quality. 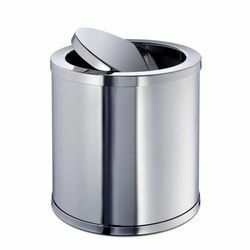 We are offering Stainless Steel Swing Dustbin.